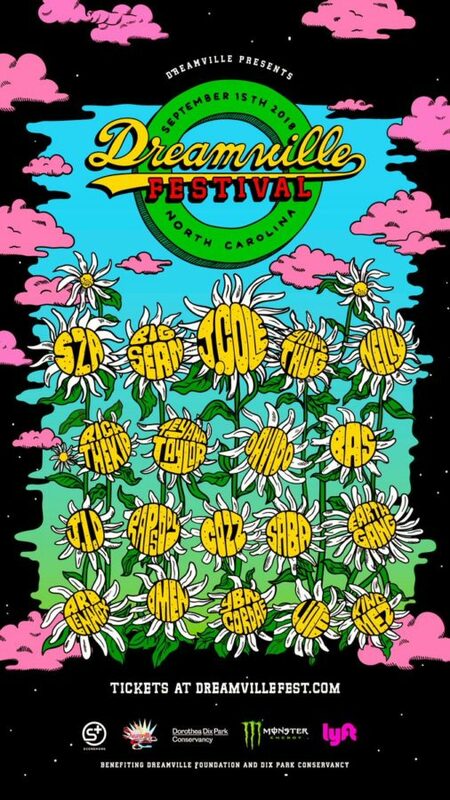 East Atlanta rapper J.I.D has signed with Dreamville Records and Interscope Records, which released his official debut single “Never” in December. 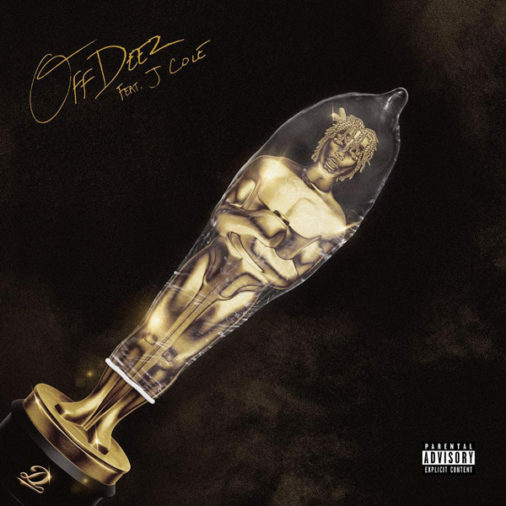 New video from J.I.D “Off Deez” directed by Cole Bennett. Shout out to Lyrical Lemonade. 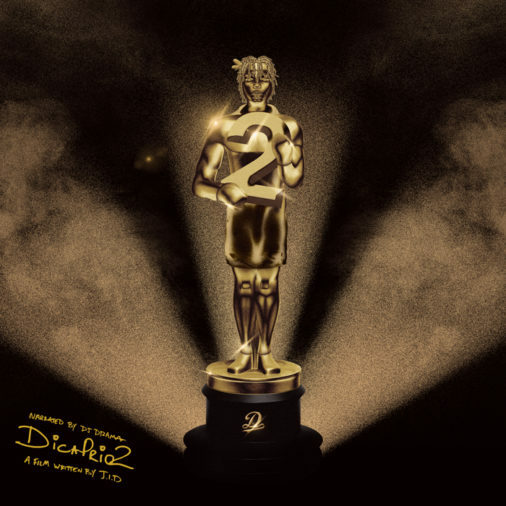 Pre-Save the album DiCaprio2 now! J.I.D dropped in on Colors Studios in Berlin to perform the full version of “Working Out” from the upcoming LP DiCaprio 2. More to come very soon! 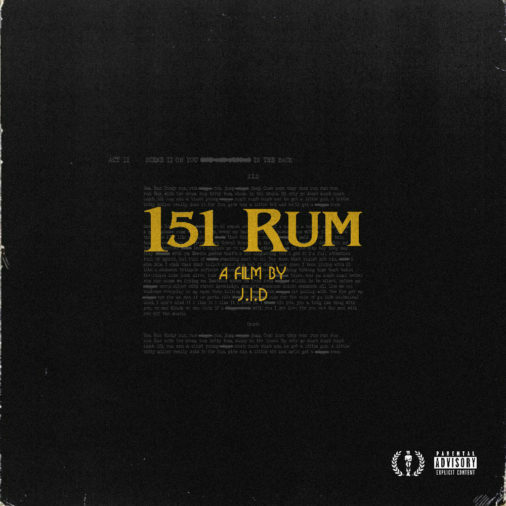 J.I.D drops off his first serving off DiCaprio2 with 151 RUM. With production from Christo and Nice Rec this is just the first of many to come. J.I.D. chats about new music, touring with Mac Miller & more at the 2018 Billboard Hot 100 Festival. J.I.D linked up with FUSE for the ASMR inspired series ‘Mind Massage’ to talk music, family life etc. DiCaprio on the way! Stream The Never Story Now! J.I.D dropped in on the No Jumper podcast to discuss the XXL Freshman cover, his East Atlanta upbringing, the scene that raised him, signing to J Cole and more. DiCaprio on the way! Once again J.I.D went off. No cypher is safe!!!! J.I.D went Tiger Blood on that XXL Freshman Freestyle!!!! 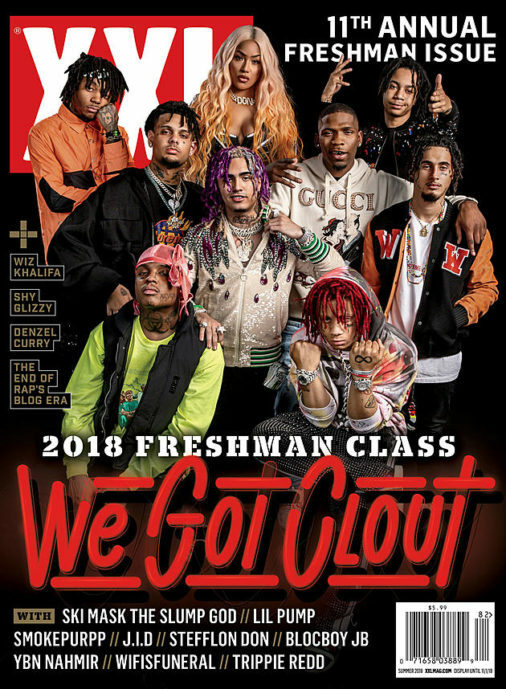 Shout out to J.I.D making the XXL Freshman List for 2018. More to come very soon, shout out to all the Freshmen.